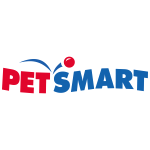 Save on Pet Supplies items from your shopping list. 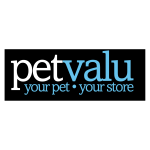 We bring you a daily updated overview of flyers from retailers like Pet Valu (as seen in the current Pet Valu flyer). You can currently find 1 flyers from 2 Pet Supplies retailers. You will save time and money by browsing flyers on Kupino.ca and shopping for discounted products.